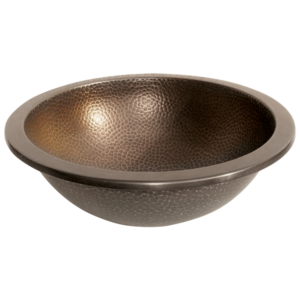 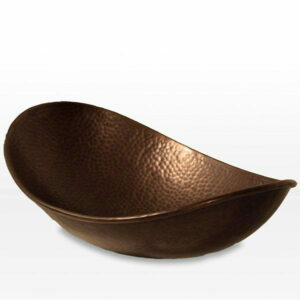 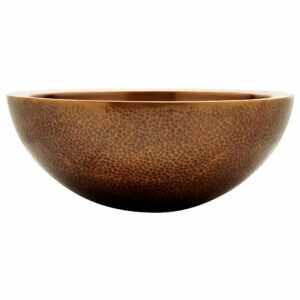 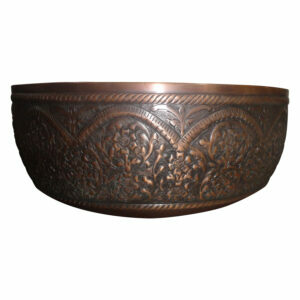 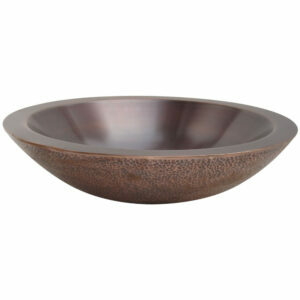 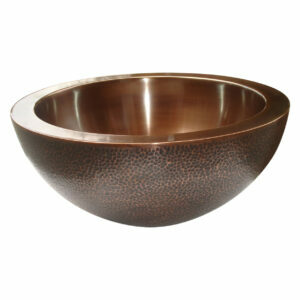 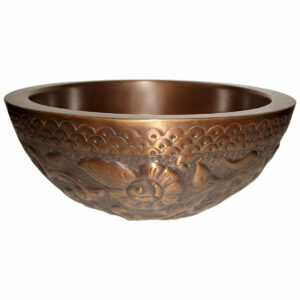 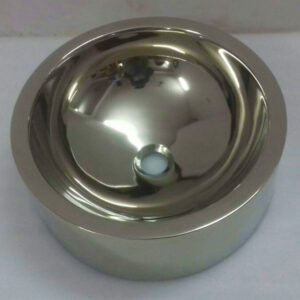 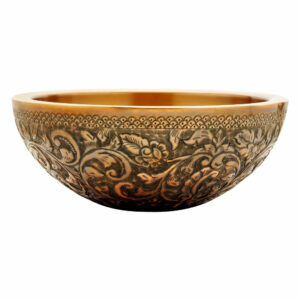 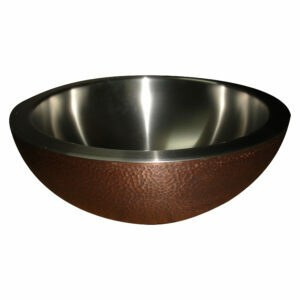 Smooth lustrous inside shiny copper surface to make it a decor must have. 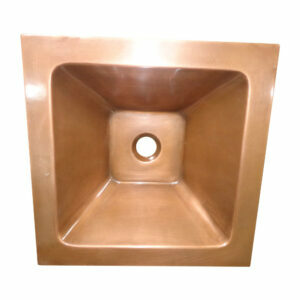 Smooth copper exterior wall for enhanced aesthetics. 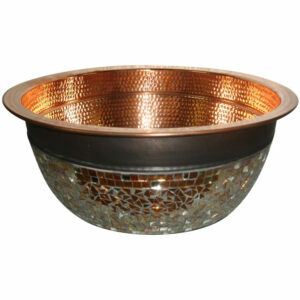 Waste Included as a free accessory. 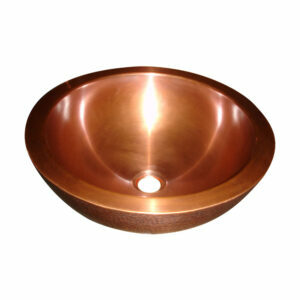 Made of 16 gauge 100% pure copper sheet. 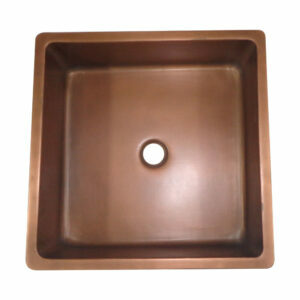 Double wall design giving you an extra sturdiness. 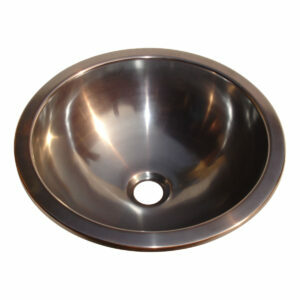 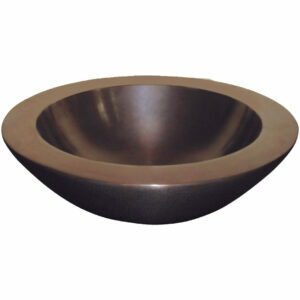 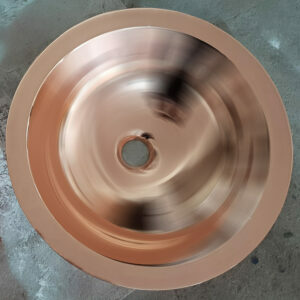 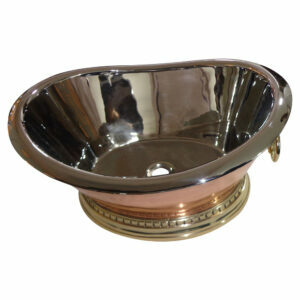 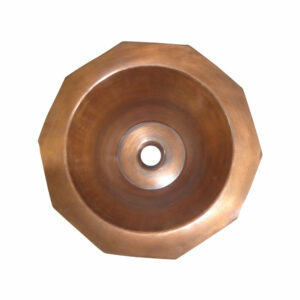 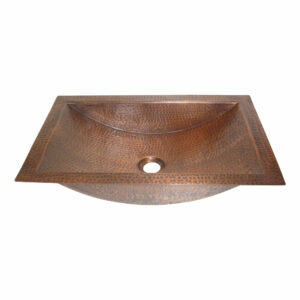 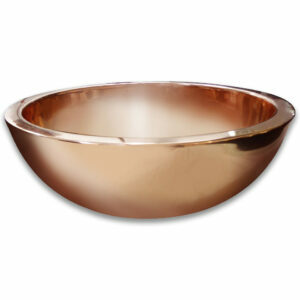 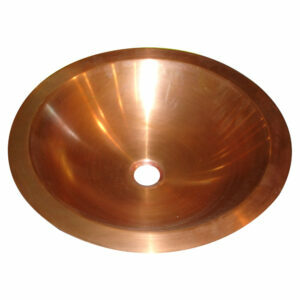 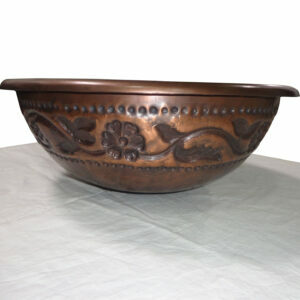 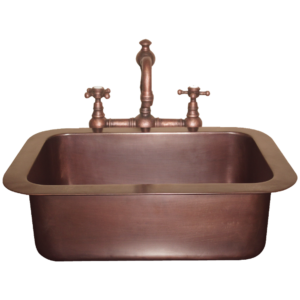 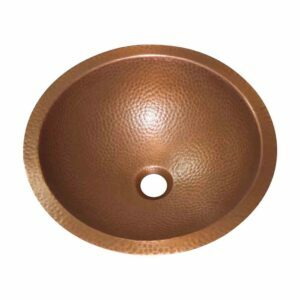 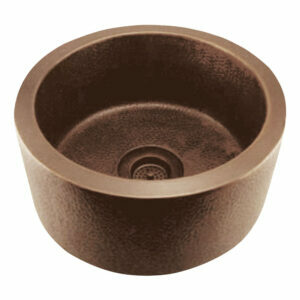 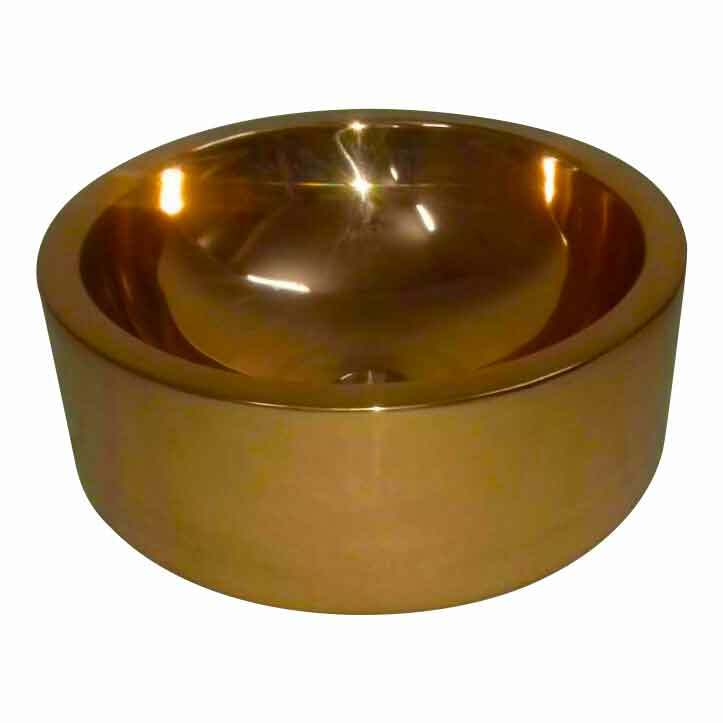 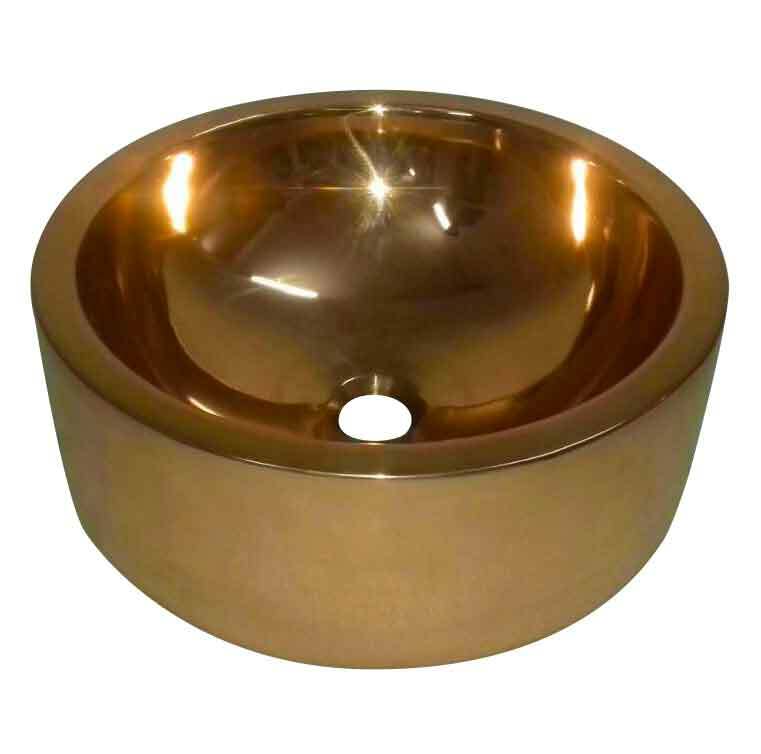 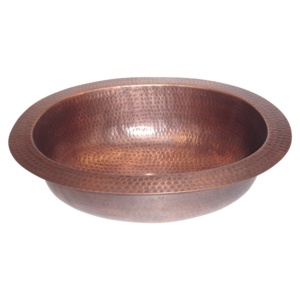 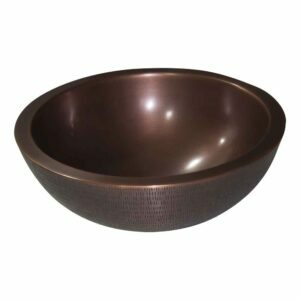 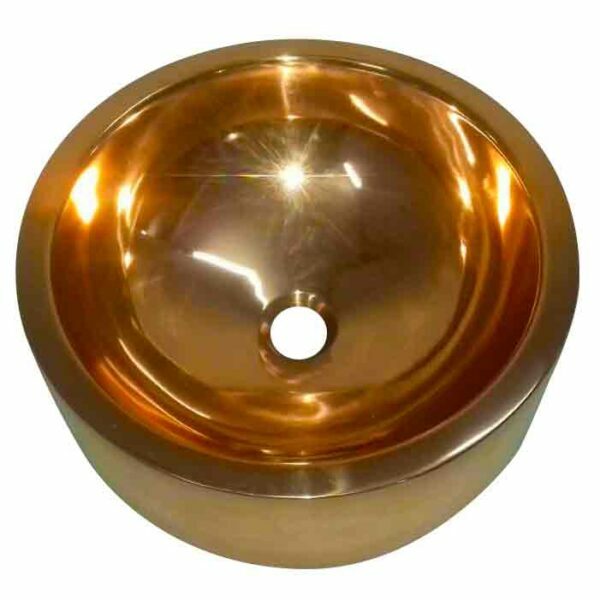 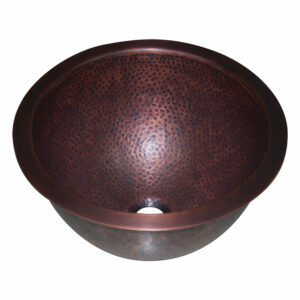 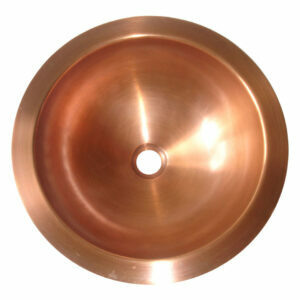 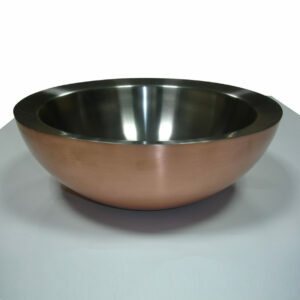 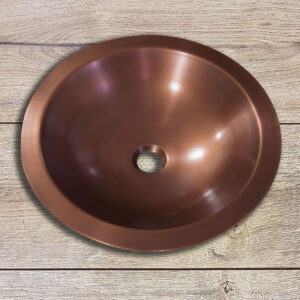 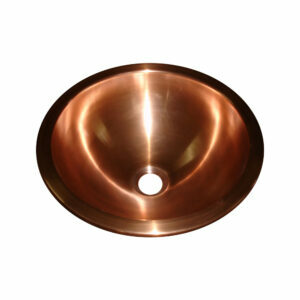 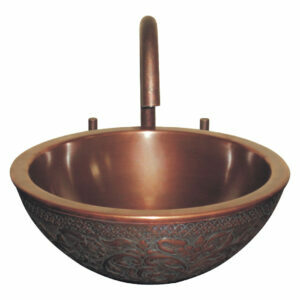 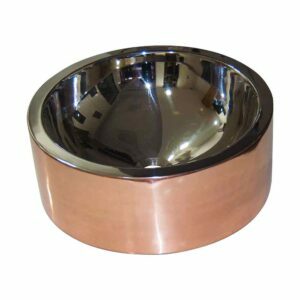 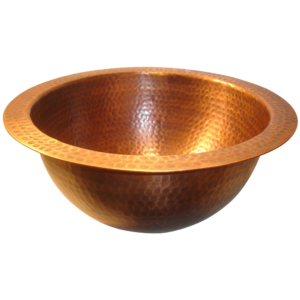 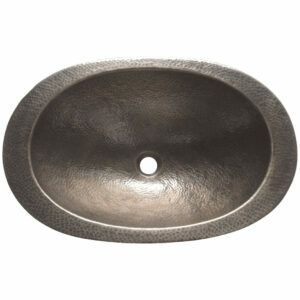 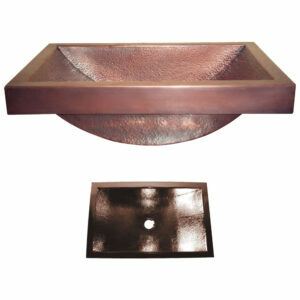 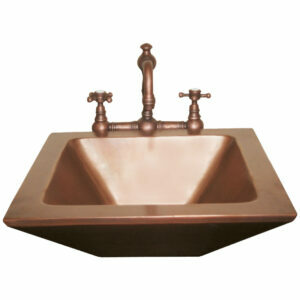 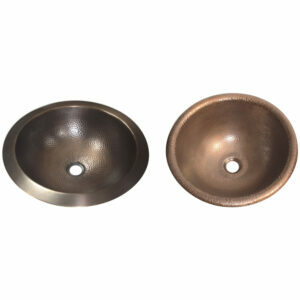 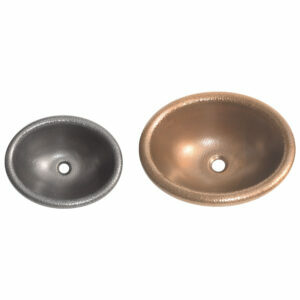 Double wall Copper Sink with beautiful shiny Copper finish inside and outside to make it a decor must have. 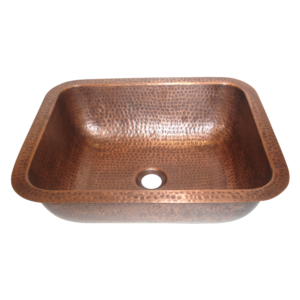 It can be paired along various Copper Bathtubs.